Jobs and career opportunities with Australia’s Luxury Lodges – these are opportunities to do so much more than operate rooms and F&B outlets. 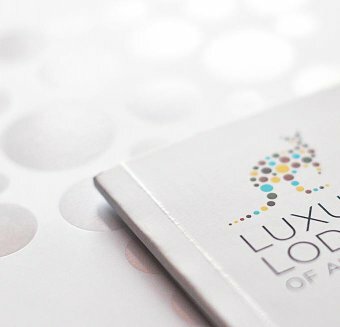 Working at any of the Luxury Lodges of Australia implies dedication to the overall guest experience as well as ensuring delivery of outstanding regional experiences. The Luxury Lodges of Australia are independently owned and operated. The common theme defining the lodges is the authentic sense of place and the unique experience each lodge offers guests – experiences that really connect their guests to the region in which they are located. All these properties offer the key luxury standards expected by upscale travellers – outstanding food and wine, high levels of personal service, extremely high quality amenities – but each lodge interprets those standards in their own style, and appropriate to their region. It is not about how similar the lodges are, but how different, and how they showcase the diversity of Australia’s exceptional luxury experiences. Guests at Australia’s luxury lodges can discover our land, our people, and take home lifelong memories. It is the staff at each lodge which ultimately make this possible. If you are looking for your next challenge and believe you can add to this style of luxury guest experience you can contact any or all the lodges via our online portal below. There are always great opportunities for the right people. There are always opportunities for experienced and aspiring hospitality professionals with the Luxury Lodges of Australia. To contact some or all of the lodges please complete the details below. By submitting this application I agree that my details will be shared with the individual properties in the Luxury Lodges of Australia group.